Well, lovely followers, this is the last edition of The Weekly Reader that shall be coming to you from the UK. In one week, I will again be gracing the shores of the USA for a holiday visit. A welcome (working) vacation before I return for another intense semester of PhD excitement. Never fear, posts from The Book Habit shall continue relatively uninterrupted. This week brought the sad news that author and champion of female liberation, Doris Lessing, has passed away at the age of 94. The Guardian’s article is a fantastic celebration of Lessing’s influence on literature. Four generations of female authors discuss the personal impact of Lessing’s most famous work, The Golden Notebook. A worthy homage to one of the world’s greatest female authors. 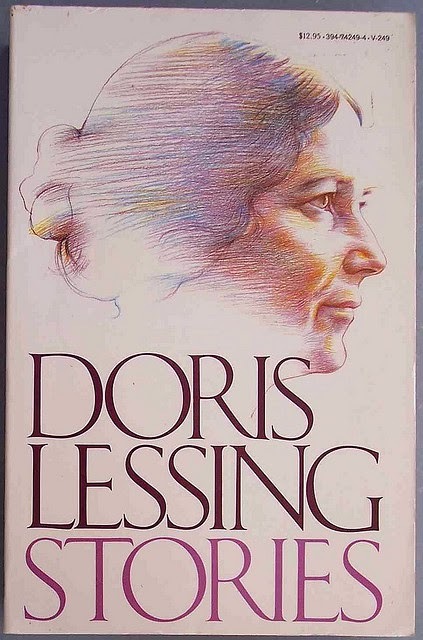 Over the course of her career, Lessing produced over 50 novels, dealing with a vast array of political and social issues. In 2007, she also became the oldest author to win the Nobel Prize for Literature. While devotees will undoubtedly feel the loss, there is little doubt that Lessing’s works will continue to be celebrated as true classics of the 20th century. This story has intrigued me more than any other I’ve read over the past few weeks. Italian State television has recently launched a new reality TV show for writers. The show, entitled Masterpiece, involves a series of weekly literary challenges for budding authors, all competing for publication of their novel. There is something more than a little disconcerting about the idea of an X-Factor for authors. While there remains a distinct lack of television programmes geared towards the literati, it is questionable whether any attempt to publicise the merits of literature is necessarily beneficial. Much as reality programmes have done to music, Masterpiece runs a real risk of undercutting the importance of truly excellent literature. It is tragic that fewer children are being brought up as bookworms, and I fully believe that efforts must be made to encourage literary curiosity in the young. I do think, however, that an attempt to popularise the art of literary creation through reality TV is not the way forward. Such action debases the intensely personal nature of the writing process and oversimplifies its complexity. A literary talent show will also, by its nature, skew towards ‘popular’ fiction, neglecting the rich variety of genres and prosaic styles that make literature so important to human growth and insight. 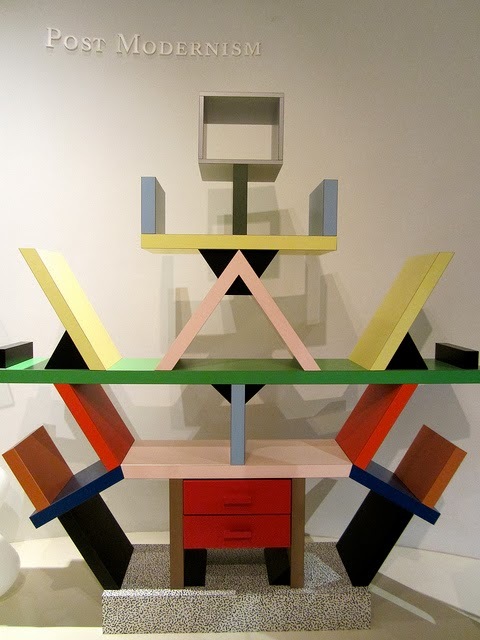 Why you would ever want a normal and functional bookshelf after reading this article, I have no idea. I spent easily 10 minutes trying to figure out the ‘Bias of Thoughts’ bookshelf and I still have a complete lack of understanding as to how it works. Which means that it must be good. I realise that I’ve somewhat neglected this feature over the past few weeks. But with the holiday season upon us, I felt that it was an appropriate time to highlight some impending book-themed events. You are all well aware of my penchant for second-hand books. Few occupations are as satisfying as trawling charity shops in search of hidden gems. Other than serving as an optimal means for money saving, shopping for second-hand books provides the potential added bonus of discovering the weird and wonderful messages that adorn inside covers. This exhibition at Foyles is an insightful celebration of inscriptions, collected by W.B. Gooderham. I actually had the good fortune to stumble upon this exhibition while on a jaunt around London with my friend from the US, Katie. This is the most recent of the British Library’s free exhibitions and features a brilliant collection of illustrated children’s books – from Roald Dahl and J.R.R. 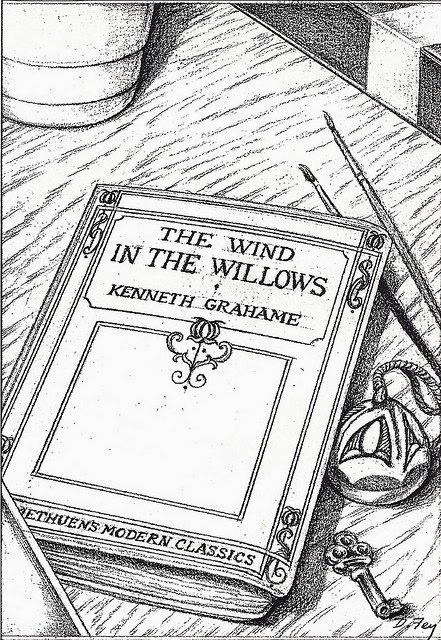 Tolkein, to the joys of The Wind in the Willows. Well worth a trip! Last night was a tough one. In the throes of my usual pre-travel worries, I am suffering from a general inability to sleep or relax. This post comes to you a day late because I fell asleep, on my laptop, while halfway through writing. 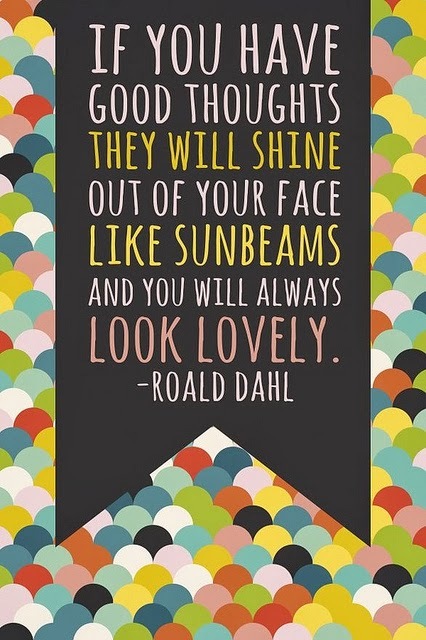 I have two default reactions to stress of this kind: (1) Watching a BBC adaptation; and (2) Reading some Roald Dahl. Having watched both Pride and Prejudice and Jane Eyre over the course of the past couple of weeks (they are practically on a loop in my flat), I decided to dip into my Dahl collection and unwind courtesy of Matilda. So, as a thanks to Roald for turning my evening around, I give this week’s Book Fetish feature over to him. What is there not to love about this? When I finally have my home library, all chairs will be adorned with Roald Dahl-themed cushions. It is the only way. To go with the above, obviously. A poster featuring the complete story of Charlie and the Chocolate Factory. I have now pretty much decorated an entire room for you. And you are very welcome. And now I want every single one of those amazing bookshelves in my house. Seriously, that is a whole lot of crazy right there. I love it!